Our top-priority is keeping Lakeview residents informed. All the community’s must-know news is easily accessible through the Lakeview community newsletter, which is published monthly so that residents are kept current on relevant community and Calgary news. 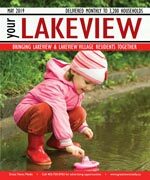 Your Lakeview is delivered monthly to every household, apartment, and business, and is a great way to get hyper local advertising exposure. Successful communities have energized, active members and participation from volunteers. Beyond visible benefits, a strong community reduces many negative influences impacting such things as safety and property values. Lakeview Community Memberships support the day-to-day operations of the community association and can be bought year-round. 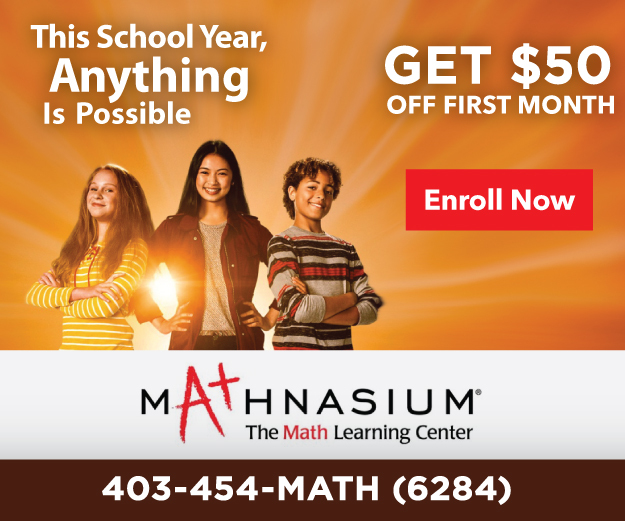 Through community memberships, grants, casinos and special events, the LCA raises funds to provide programs, services and maintain community facilities. In the City of Calgary's 2012 municipal census, Lakeview had a population of 5,468 living in 2,338 dwellings, a -0.6% increase from its 2011 population of 5,501. With a land area of 2.2 km2 (0.85 sq mi), it had a population density of 2,490/km2 (6,440/sq mi) in 2012. Residents in this community had a median household income of $64,535 in 2000, and there were 5.2% low income residents living in the neighborhood. For more detailed info visit the City of Calgary community profiles site.